The coconut-based shampoo contains cleansing substances that are exceptionally gentle on the hair and the scalp. 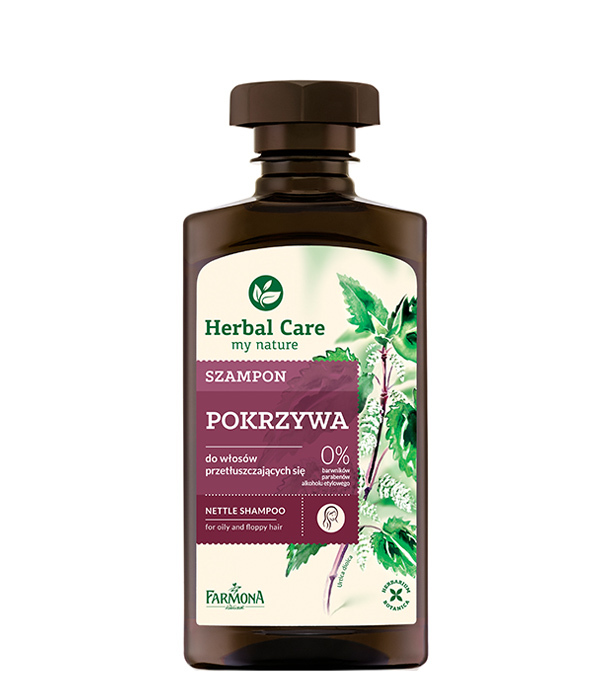 It effectively cleans, purifies and nourishes the hair. Fresh nettle leaves reduce the activity of the sebaceous glands and prevent the hair from becoming overly greasy. The patented composition of micronized wheat proteins deeply penetrates into hair follicles and hair structure, regenerating it from the inside. It protects from harmful UVB radiation, nourishes and rebuilds damaged hair structures. 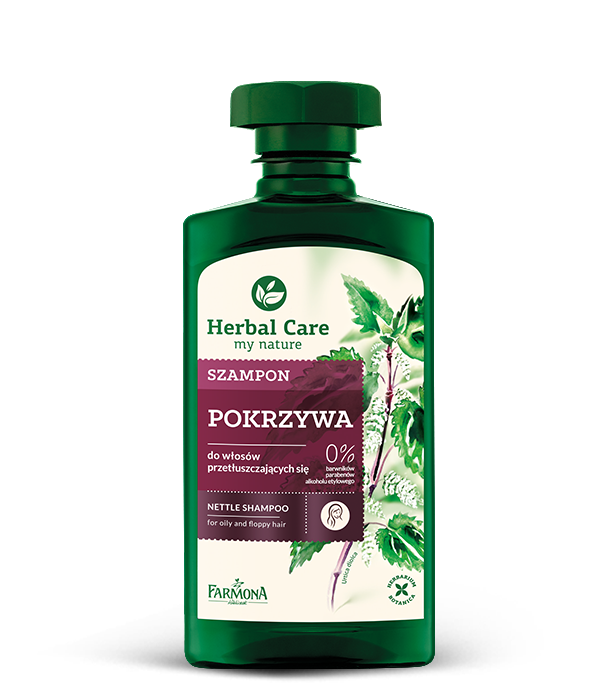 Due to the Bio-Vital Complex the hair is soft, firm and full of vitality. 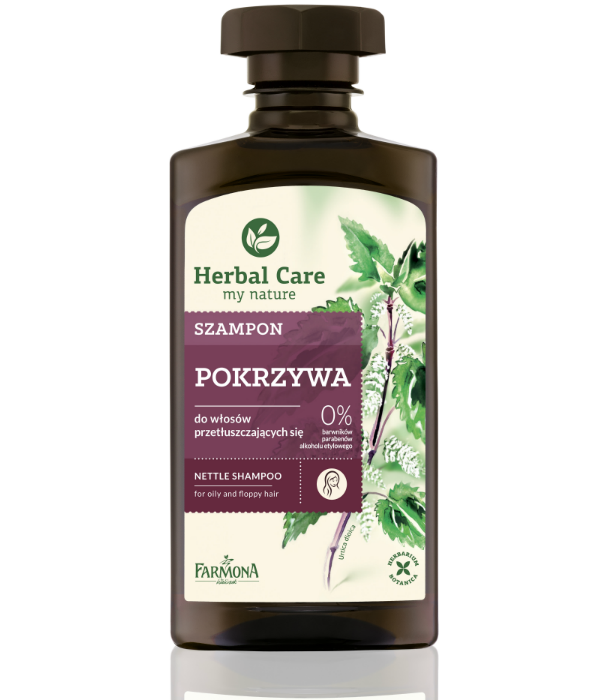 Fresh nettle leaves, composition of micronized wheat proteins, Bio-Vital Complex.